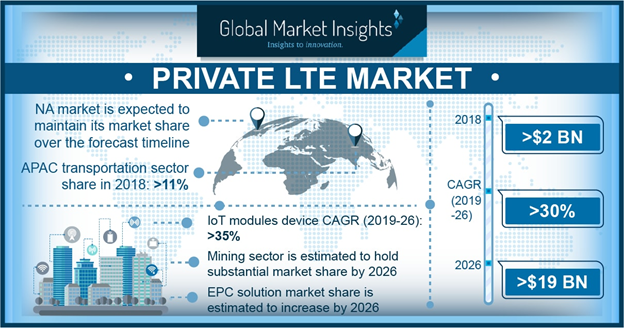 Transport « Global Market Insights, Inc.
Increasing investments in infrastructural developments across the globe will boost civil engineering market significantly. With digitization conquering the global industrial landscape, the development of smart cities is on an incline, which will also provide a positive impetus to civil engineering market. The infrastructure of a country is largely responsible for its overall progress, subject to which the governments of various countries have been investing heavily in the construction sector and infrastructural development. 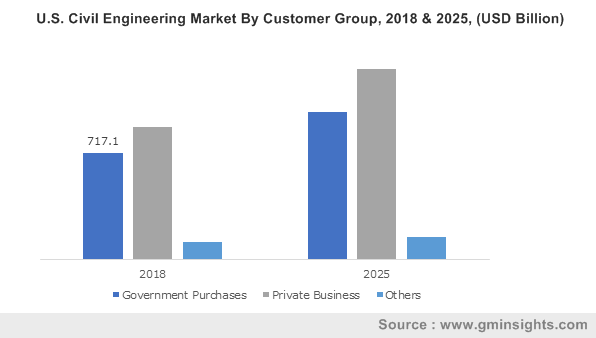 The rapid industrialization, urbanization, rise in population, and the government norms regarding sustainable construction will be key factors propelling civil engineering market. 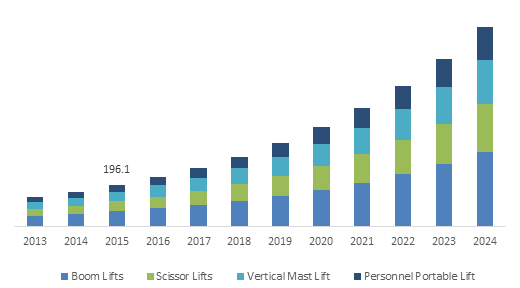 According to Global Market Insights, “Civil Engineering market was worth USD 7990 billion in 2015 and is slated grow at an annual growth rate of more than 3.5% over the coming years of 2016 to 2025. This entry was posted in HVAC and Construction and tagged Civil Engineering Industry Outlook, Civil Engineering Market, Civil Engineering Market Analysis, Civil Engineering Market Share, Civil Engineering Market Size, Civil Engineering Market Trends, ENERGY, Industrial Infrastructure, Residential Buildings, Transport.